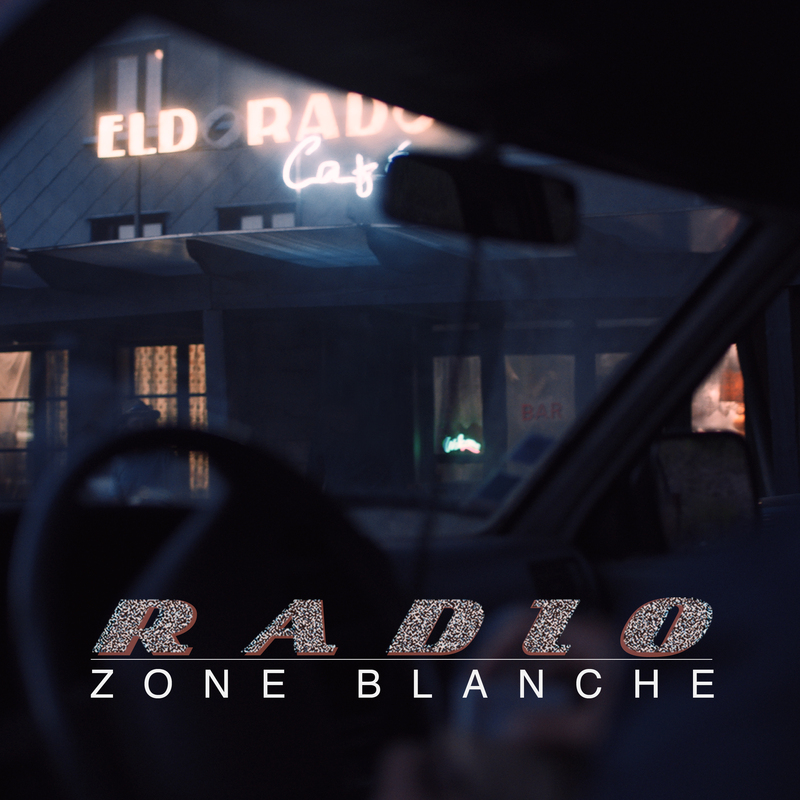 Even though Villefranche has little equipment in terms of telecommunications, the town comes to life through various audio broadcasts (car radio, pub, club). The use of American music from the sixties contributes to the series’ statement in terms of time gap. It symbolizes a community living outside of time, and sets the scene echoing the western dimension of the plot.